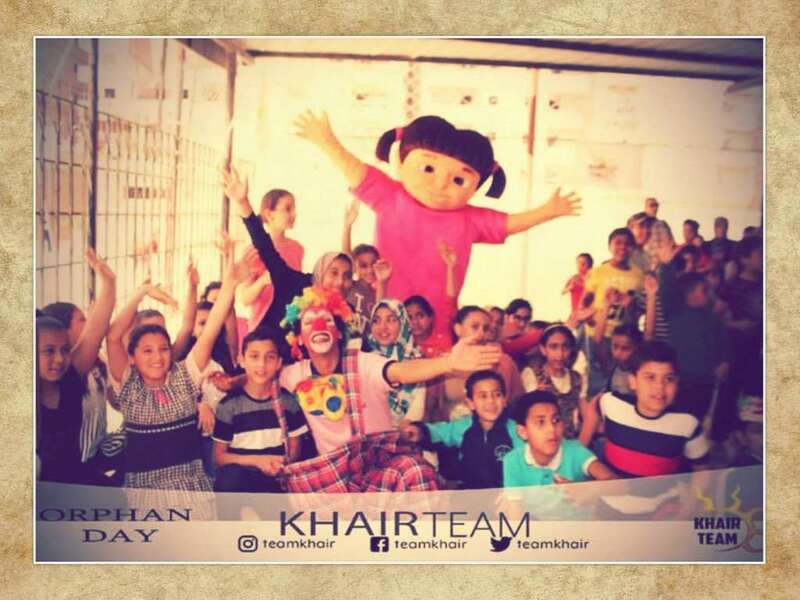 Khair Team, in collaboration with the Students’ Union of the faculty of Engineering organized a visit to Al Amraoy Orphanage on Saturday 21/4/2018. 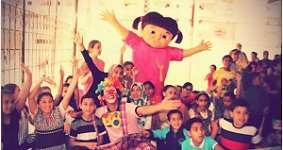 The students laid on some forms of entertainment for the children which managed to bring pleasure to them. 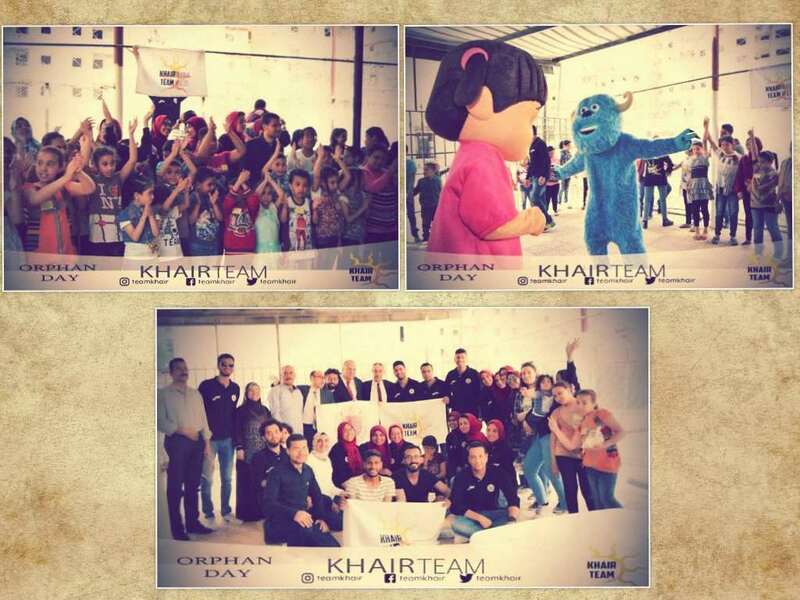 The students brought honour to Pharos University through their role in community service.